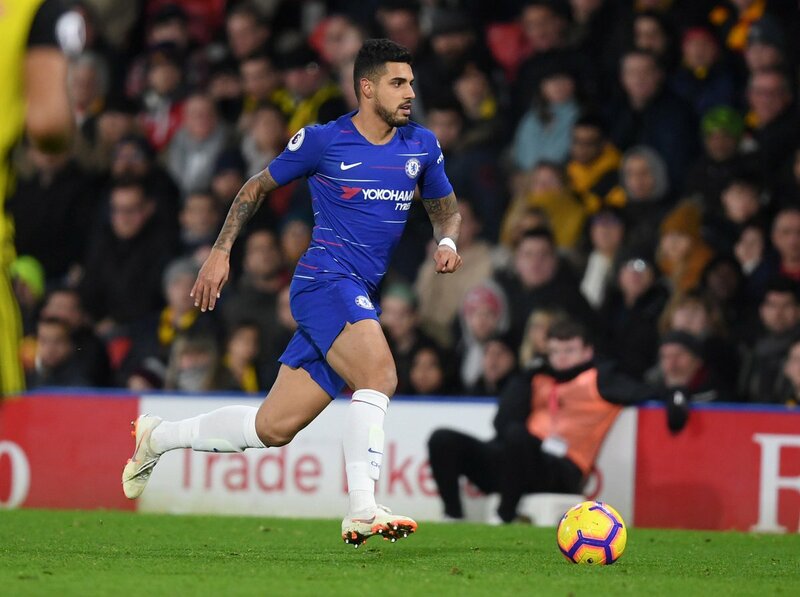 Juventus keen to sign Chelsea defender Emerson Palmieri? Juventus have reportedly outlined their intentions to move for Chelsea left-back Emerson Palmieri, according to Calciomercato. The Blues paid £17.6m for the Italy international from AS Roma 12 months ago, but the defender has made just 14 starts and four substitute appearances across all competitions. Palmieri, 24, remains as the 2nd choice to Marcos Alonso and the aforementioned report suggests that Juventus are prepared to offer the left-back a return to Italian football. The report goes on to claim that Juve manager Massimiliano Allegri is desperate to find a potential backup to Alex Sandro, and Palmieri would represent the cheapest option at this stage of the season. The Italian defender still has three-and-a-half years left on his existing contract, while the west Londoners are unlikely to let him go for sale unless they can find an ideal replacement.